Following Zlatan’s recent 1 million followers milestone and verification on Instagram, he acknowledges all that has happened to him on a short song. Hottest, Zlatan stays relevant and consistent with a new freestyle titled “Ijaya“, produced by his affiliate, Rexxie. No doubt Zlatan has been one the hottest young artiste in the industry been featured week in and week out. 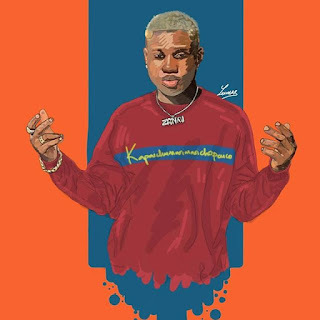 He has automatically climbed to the top charts after his groundbreaking single ‘Zanku‘.